Pavers Driveways VA has been designing and building quality paver patios for over 25 years. 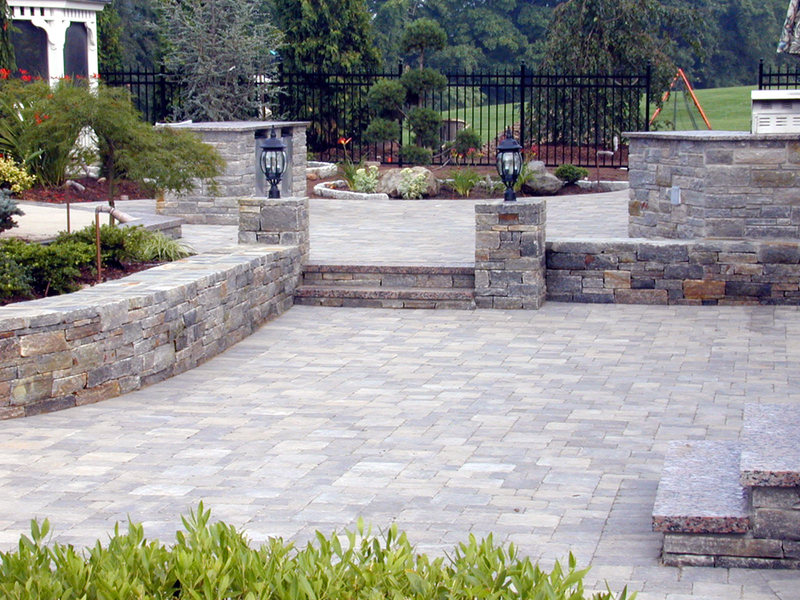 We have some of the best expert hardscape contractors in the Northern Virginia, Maryland, and DC area. We also serve Fairfax County, Great Falls, Loudoun County, McLean, Mclearen, Oakton, Tyson’s Corner, Sterling, and Vienna. 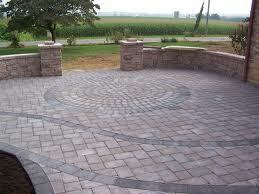 Interlocking pavers are one on of the most popular outdoor patio choices. Pavers are a beautiful material for any patio. Pavers come in various colors and sizes and can be laid in different patterns. Pavers Driveways VA are experts when it comes to paver patio designs in the Washington DC area. Our designers will help you generate patio ideas for your outdoor space. Pavers Driveways VA offers various paver patios to choose from including concrete pavers patios, cobblestone pavers patios, brick pavers patios, and stone pavers patios. Pavers are durable and come in various shades and sizes, including rectangular pavers and circular pavers. Pavers are a wonderful choice for any patio and can be laid in endless patterns. Pavers Driveways VA uses Techo Bloc Pavers, EP Hennery Pavers, Hanover Architectural Products, and Bellguard pavers to construct custom outdoor patios. We offer various outdoor patio options including but not limited to flagstone patios, brick patios, concrete patios, stone patios and paver patios. We select quality flagstone, brick, concrete, and pavers for our clients. Please feel free to contact us for a free consultation. Pavers Driveways VA is dedicated to providing premium hardscape design and construction services including Driveways, Pools, Decks, Patios, Room Additions, Resurfacing, and more. We have over 20+ years experience in general contracting and renovation services in the North VA, Maryland, and metro D.C. areas. We proudly serve the greater Washington, D.C. metropolitan area along with the majority of Northern Virginia and close areas of Maryland. Specifically Arlington, Fairfax, Loudoun, Reston, Potomac, McLean, Centreville, Prince William County, Ashburn, Burke, Bristow, Lorton, Rockville, Bathesda, Annandale, Falls Church, Springfield, Herndon, and Alexandria.